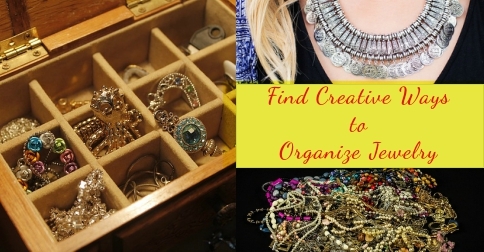 Want to Know the Best Way To Organize Jewelry? Ladies! Face it! We NEED the best way to organize jewelry ! 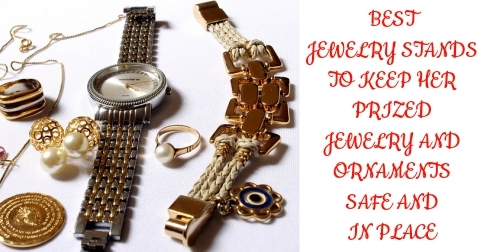 We have tons of gorgeous jewelry, fashion jewelry, ornaments and accessories and they need to be maintained well! We also need to know where they are when we need to dress up and accessorize. 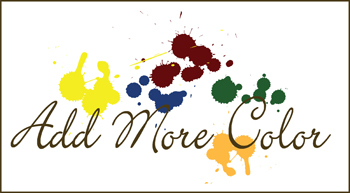 Like all ladies, I am sure you love to accessorize and always are adding on to your amazing collection of designer jewelry … [Read more...] about Want to Know the Best Way To Organize Jewelry? 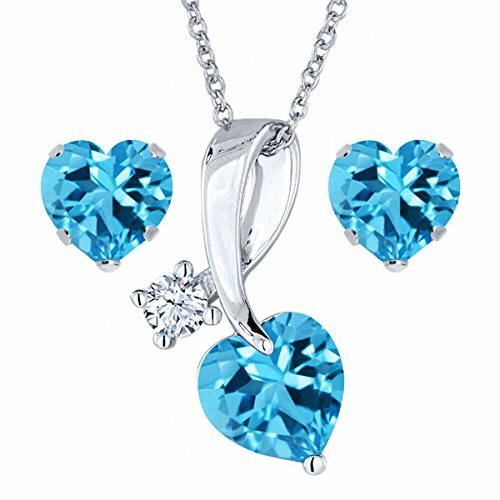 Where to Buy Best Glass Jewelry Sets? If she likes vibrant colorful designer jewelry? 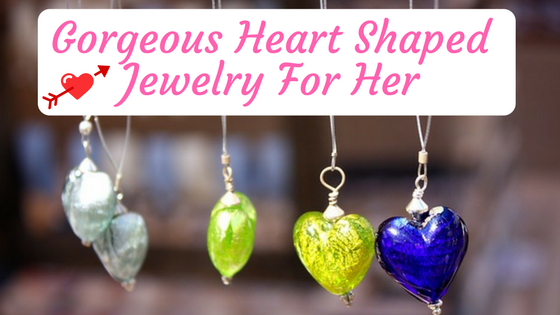 Then you should take a look at glass jewelry sets. Glass jewelry is often under-rated but as you will see here, it makes for some wonderful fashion jewelry. 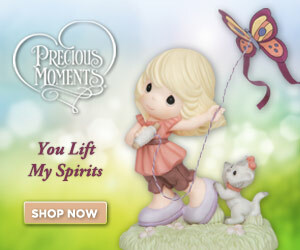 Take your pick of your favorite whether it is as a gift for yourself or for someone else. 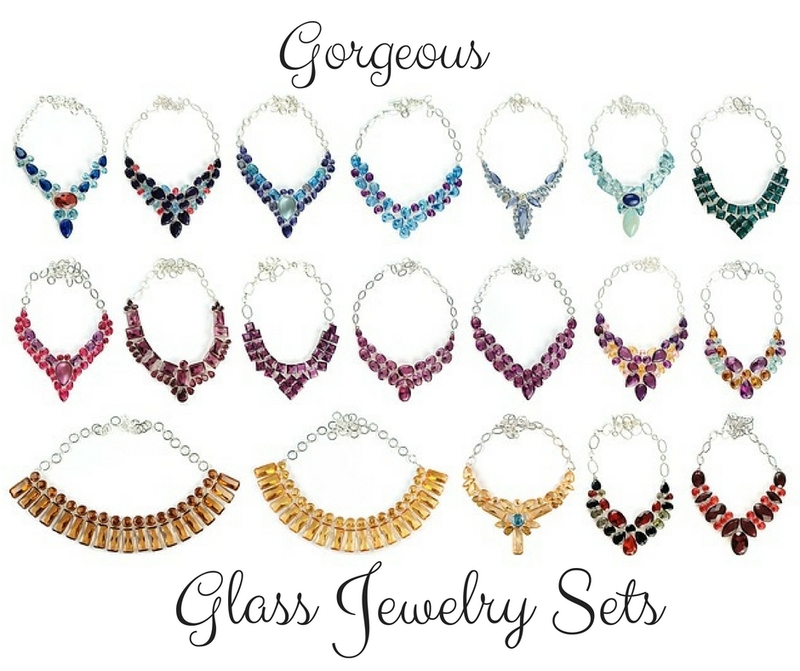 These make great gifts for any occasion and there is plenty of style to choose from … [Read more...] about Where to Buy Best Glass Jewelry Sets?